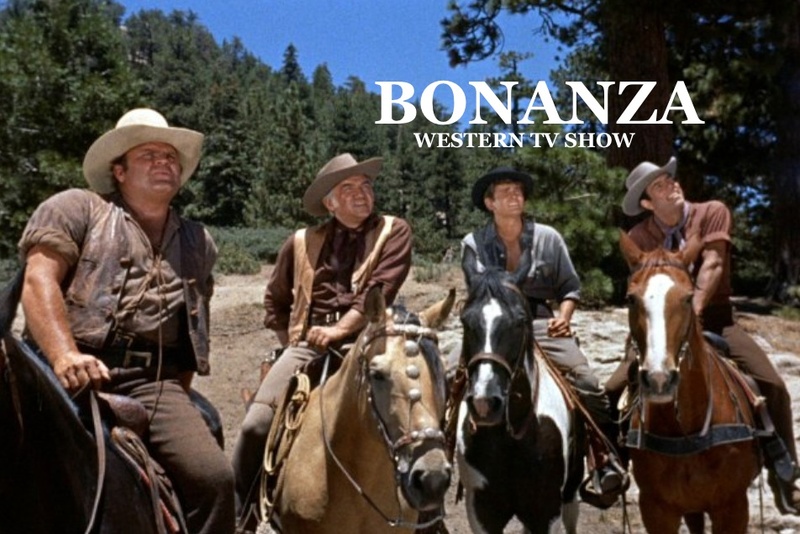 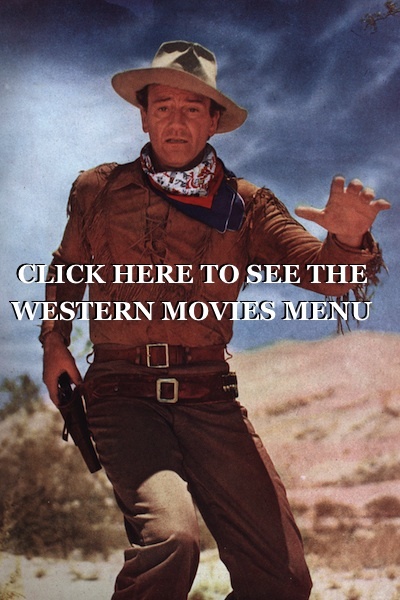 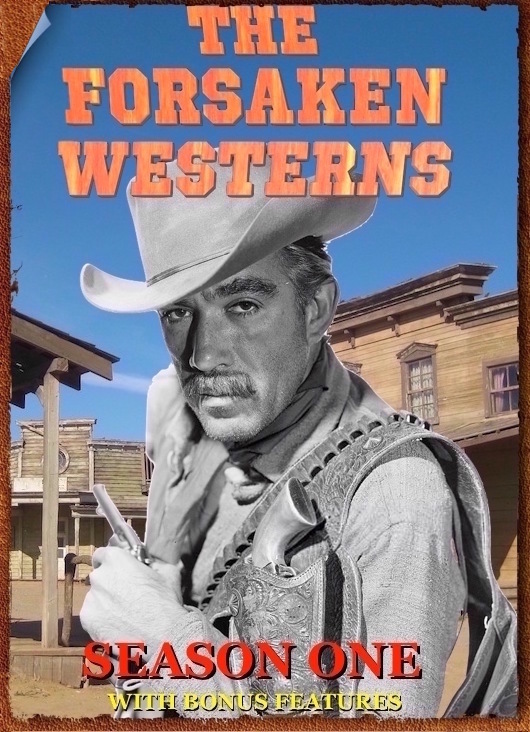 Showdown Bonanza western TV show Full Episode watch free online westerns from all over the web for you to watch here for FREE . 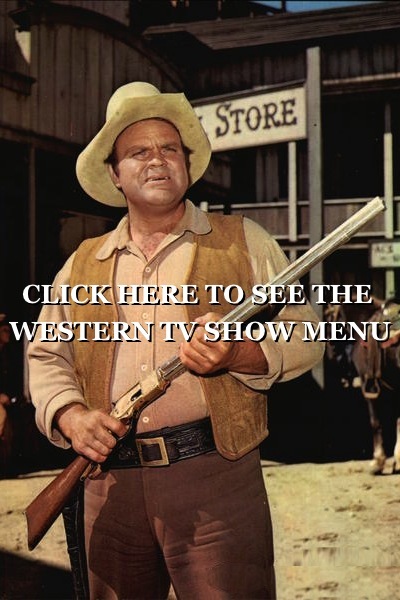 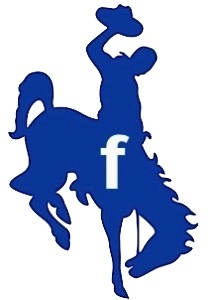 Here are the folks from The Ponderosa with another great episode . 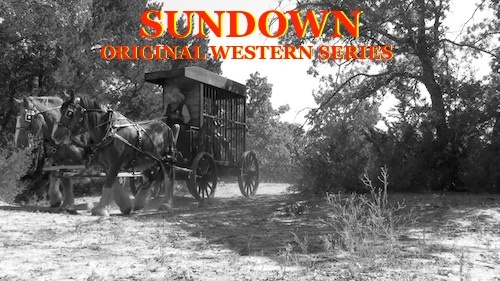 Co starring Ben Cooper – An outlaw gang robs the Virginia City bank and makes off with almost all of its cash.